Our bathtub non slip coating dries in just 5 hours! Innovative Tub Solutions is the nation’s only bathtub non slip coating with a 5 hour dry time. 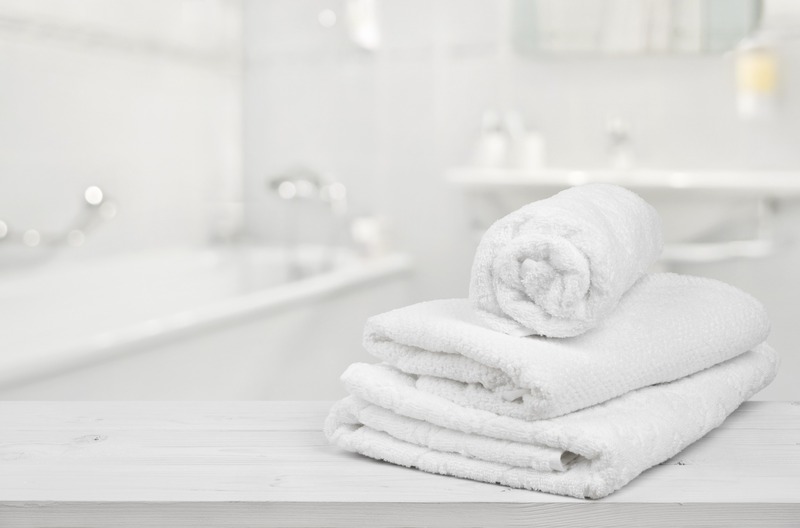 We use non-toxic water-based products when resurfacing tubs and showers, transforming them to like-new condition without disrupting guests’ comfort, hotel operations or your revenue. No matter what your bathtub refinishing issues are, we can help you find the right solution for your situation and prepare for future maintenance. Contact us to discuss your project! When your tubs are dull and worn inside and out, and non skid on the bottom just won’t cut it, it might be time to refinish. Amazing technology dries to the touch in hours. Cure time is 24 hours. Bathtubs, Surrounds, Countertops, Sinks, Tile, Faux finishes available. Ask about our low VOC and no VOC products. A key factor in keeping odor and toxic fumes out of your guests’ path! Our kits are easy to apply, fast drying, with no odor which means you’ll be showering on a new tub bottom in no time! From Commercial to Residential, we have you covered. Corporate customers like hotels, assisted living facilities, and rehabilitation centers nationwide rely on Innovative Tub Solutions for their tub maintenance needs. Need to update your bathtubs or the entire bathroom? Interested in bathtub maintenance every 4-6 years by simply applying a new non skid coating in the bottom of the bathtub to cover worn, dull tubs? Or are you in a full scale renovation where you need full commercial bath refinishing? Perhaps you’d like to update your bathroom even more by reviving the surrounds, sinks, grout, and caulk. We can meet your every need. Resurfacing tubs and showers will add value to your guests’ experience and satisfaction. Refurbishing the entire bathroom will save you thousands over removing and replacing new bathtub, surrounds, and sinks. Top quality for a great price. The combination of our unique formulation and expert application ensure zero down time for your most valuable asset. Innovative Tub Solutions strives to create long lasting relationships with our customers by providing state of the art eco friendly products and consistently delivering unparalleled customer service. leaving their guests and staff with an outstanding impression. What if you could maintain your bathtubs while decreasing your impact on the environment? What if, at the same time, you didn’t have to put rooms out of order to do it? Does saving money while helping the environment sound appealing to you? We transform commercial bathtubs with the future in mind. Click to “Go Green” with us! Serving commercial hotels, management companies, and design firms nationwide, Innovative Tub Solutions has long standing bonds in the hotel industry. Hilton Supply Management and Hilton Supplier’s Corner. Our interview is now live on ‘The Entrepreneur Way’. Listen here. March 2018, Janis Stevens was selected by the San Diego chapter as a finalist for the coveted NAWBO-CA Business Woman of the Year Award for 2018, to be announced at the Propel Your Business Conference in Sacramento, CA, April 22-24, 2018.